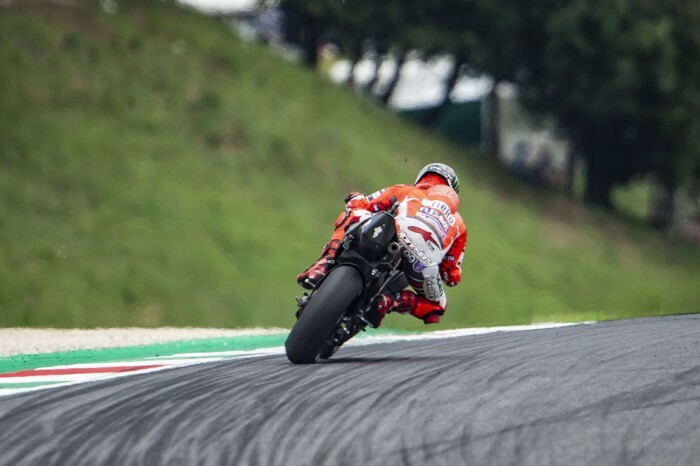 Jorge Lorenzo has said that modifications made to his Ducati around the fuel tank are allowing him to ride faster at the Mugello MotoGP round. 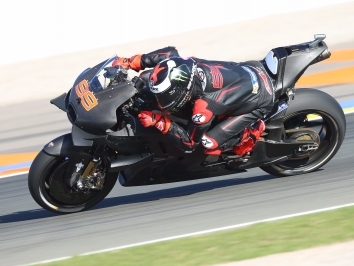 The Spaniard got a bigger fuel tank on his Desmosedici GP18 meaning he can move his weight back and take the pressure off his arms which is causing fatigue and issues for him so far this season. After securing second place on the grid with a 1’46.243, Lorenzo said the new fuel tank is making him feel much more at home on the Ducati. 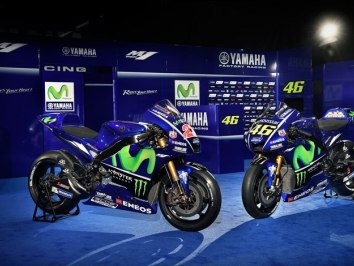 “We’ve pretty much solved the big problem that we’ve had this year with the new bike. 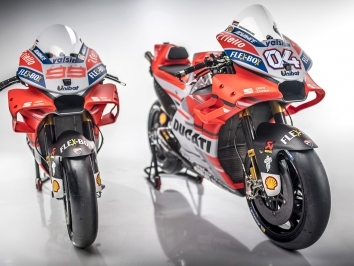 It creates a new feeling and I have suffered more than the other Ducati riders so I’ve finally had some modifications for the fuel tank which gives me much more support so I can ride more comfortably and faster,” said Lorenzo. Despite just missing out on his first pole position for Ducati, Lorenzo said that the feeling he has had from his bike this weekend is far more important than starting from pole position. “In the last two races I’ve started from the second row and I could overtake some riders, but it is not simple,” he said. After some tough races since joining Ducati, Lorenzo sounded confident saying he was ready to fight for the win tomorrow. 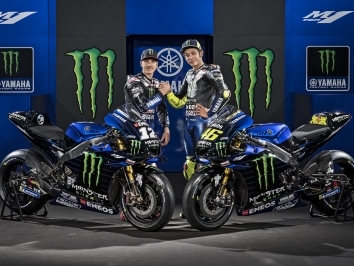 “It is a pleasure to be here and to be competitive, especially to feel better on the bike which gives me the confidence and mainly the energy to keep my pace for longer,” he admitted.